You will receive a refund of the balance and a deposit for the device. Hurry. You only have one year for the return since the last transaction in the Czech Republic. Fill out the form below with some basic data necessary to return the device. The deposit for the device in an equivalent of 1550 Kč (cca. €60) and the balance will be transferred to your bank account. Send us the device in a parcel. If you haven't attached it to the form, put copies of the registration documents to which OBU was registered in the package You can send several devices in one shipment. Refund fee is only 14€ gross. This amount includes comprehensive support for the return of the device, preparation of documents, delivery of equipment to the Czech Republic and execution of refunds. 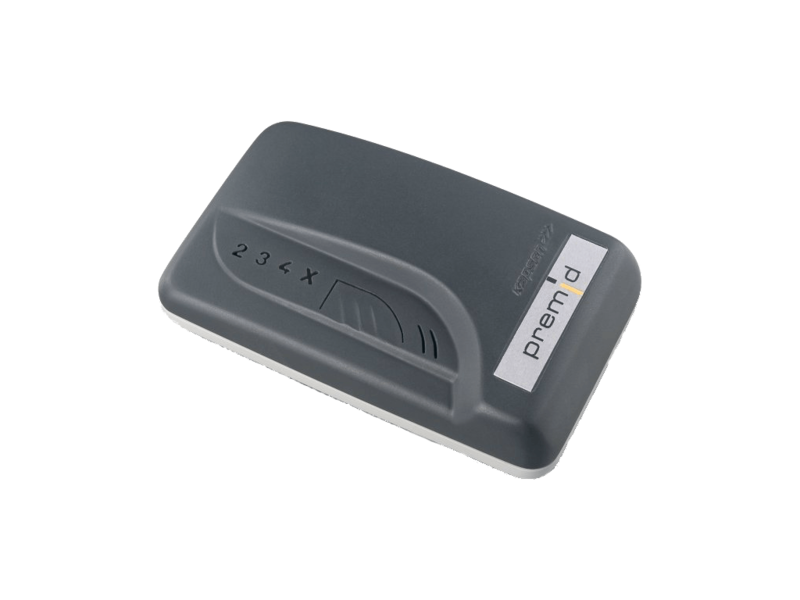 CAUTION: For the return of the Czech PREMID box, we need a copy or scanned car registration certificate using which the box was registered. Do not forget to attach it to the form. Alternatively, you can send via email or in the shipment including the device. 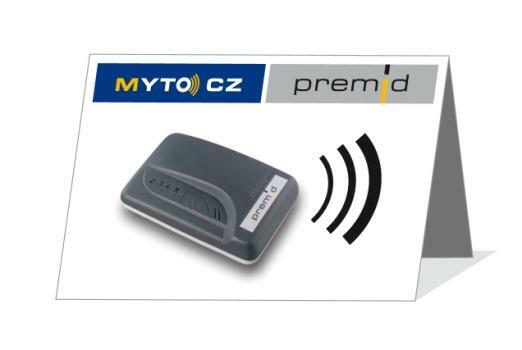 PREMID is used to collect tolls in the Czech Republic in the MYTOCZ system. We support the return of these devices to the operator in the Czech Republic. View visuals of the devices. Thanks to our help, you will recover all unused prepaid funds and a deposit amounting to the equivalent of Kč 1550. The total cost of handling the return of the device, reporting its return, entering the bank details and shipping the device is only 14€ gross. The waiting time for PREMID returns is about 30 days. In order to return OBU through us, complete the form and send us the device. HOW TO CHECK IF THE BOX IS EXPIRED? Fill out the refund form. 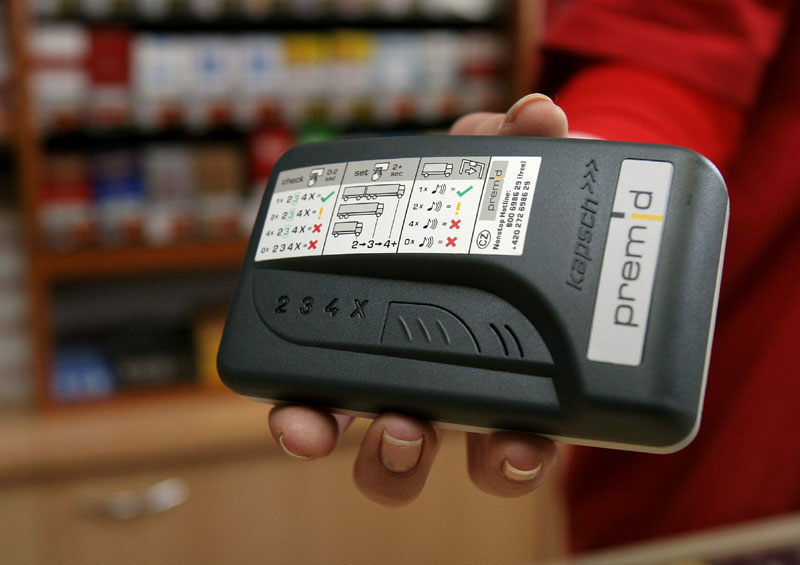 We have the ability to check in the system if the device is close to the “prescription” deadline. It is the client who decides whether to seek reimbursement in such cases. We inform clients about the time of “prescription” of Boxes and the risk that Czech PREMID will withhold the return of the deposit for the Box and Balance. We consider the last 45 days of the device’s validity as devices with a near “prescription” term and we do not guarantee a return.